The ministry team is made up of clergy and lay (non ordained) people; all of whom have different but complementary roles and responsibilities. Although everyone who comes here plays a part in the life of the church, some people are authorised by the bishop to take on certain responsibilities. Here are some of the people you may meet in church. 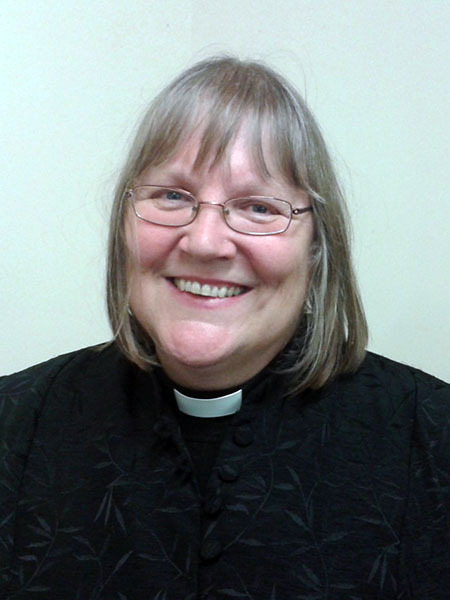 Mrs Clare Collinge Authorised Lay Minister with a special interest in Children’s Work. 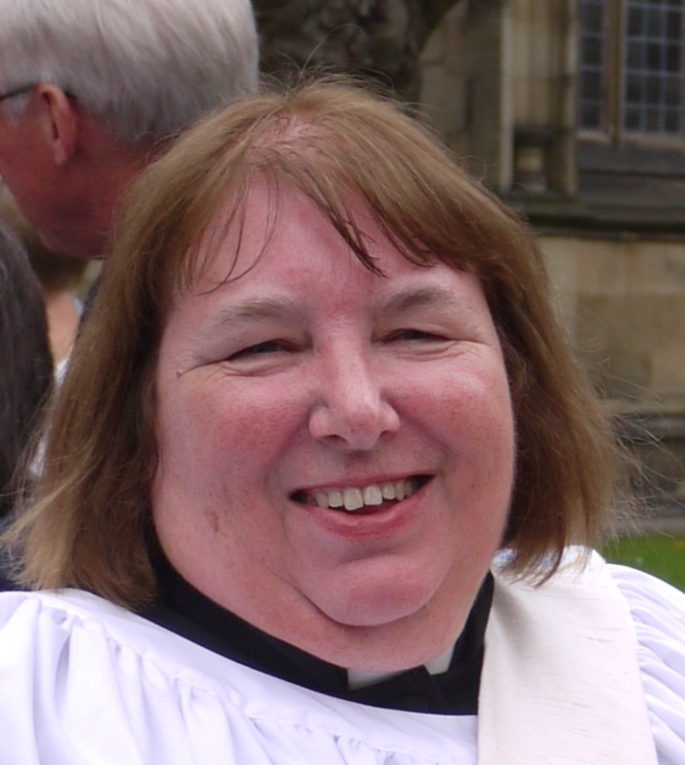 Mrs Norma Mellor – administrator for baptisms, weddings and funerals. All the clergy and lay ministers are licensed to both St Clements and also to Christ Church Davyhulme; our sister church of the United Benefice of Christ Church Davyhulme with St Clement Urmston.